Penn Gwinn is a former agent with the DIA. When he worked for the Defense Intelligence Agency, which he did for nearly 15 years, he went by the codename of Penguin, obviously due to his name, and he took the occasional ribbing with a chuckle and a "move on". His service with the DIA took place during some of the heaviest actions of the Vietnam War and he saw far more action than an operative for that department of the Pentagon might normally have. Certainly it was far more than was publicly admitted. The "glory boys" of the CIA were thrilled to throw their weight around. Men like Gwinn and his team did their work more quietly. But as the recorded adventures begin, those days of action are already several years behind him and he has moved on with his life. Moving on is something he seems to do a fair amount for judging by the different occupations he has during the years depicted in the books, he is not one to stay with the same thing for too long. 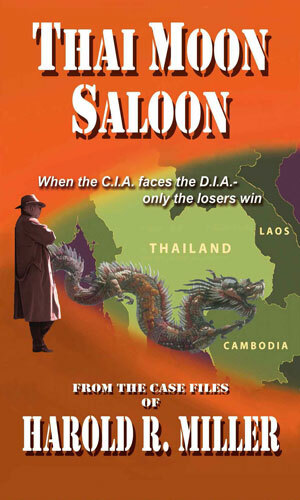 The first book has Gwinn as an expatriate former operative living and working as a bar owner in Bangkok, Thailand, with his former DIA colleague and best friend, Starret. They had jointly purchased the establishment when they decided the work they had been doing for too many years was not for them anymore. Since they both enjoyed to drink and both loved the Far East, even after the jungles of Vietnam, they acquired the place and were very happy. The problems told in that book would bring an end to that next phase of his life. San Francisco would be his next landing spot and his occupation would be that of a private investigator. How he made the transition is never explained nor is how he became as established as he was. With a partner named PZ, a new best friend now that Starret was not around anymore, he would do his share of keyhole peeping and errant spouse tailing but bigger cases would also come around that would throw him back into the dark alleys of his former employment. After a couple of books, though, the partnership with PZ would end and his life as a Frisco gumshoe would largely fade away. 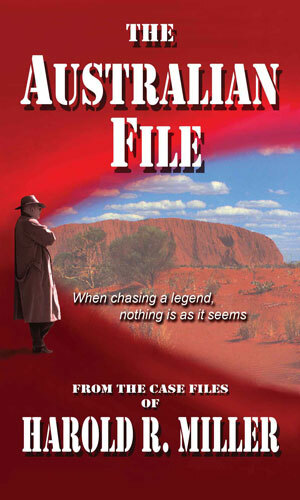 He would still refer to himself as a private investigator but he also would enjoy a mildly lucrative living as a relic hunter in the rain forests of Central America. Again, though, he would find that his old line of work would come back, bringing clients and trouble. A quick look at the order of the books comparing it to the copyright dates shows a major ?huh? on my part. Obviously the author released several of these books 15 years ago and then brought them back with the ebook market opened up. Which book was written when is very much up in the air. The order I give them is based on my reading and interpretation of events and can be quite wrong! Penn Gwinn and his pal, Starret, own a bar in Bangkok where they try to get over their stints in Vietnam and the DIA. Then a current agent shows up asking for help to go against the leading drug warlord and the CIA shows up to stop them and the drug lord wants his say as well. In the early 80's, A Philippine airline executive hires Penn Gwinn and his partner, PZ, to follow a woman 24 hours a day. Their belief that he is a suspecting husband changes to his being in the pay of the Philippine government out to remove a major threat to their power. 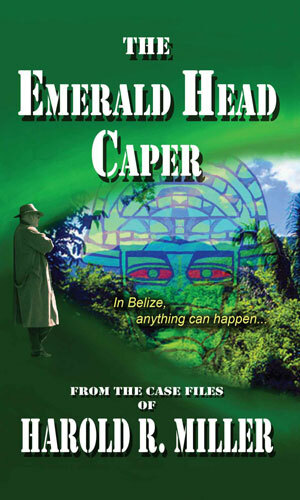 When Penn Gwinn's former DIA commander hires him to find his daughter, gone missing during her honeymoon in Belize, Gwinn did not expect to find himself mired in alphabet soup with the DIA, DEA, CIA, and USCG all interested in his mission. The Aqualene, also called the Eye of God, is an opal rightfully belonging to the Aborigines of Australia and they want it back. 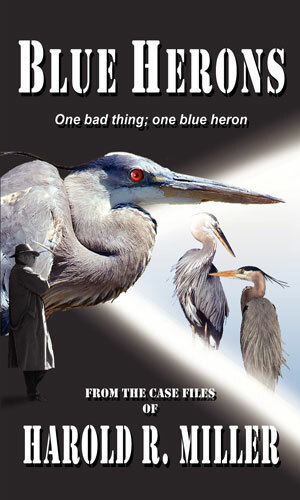 Gwinn is hired by a wealthy shadowy client find it but those standing in the way include the CIA. 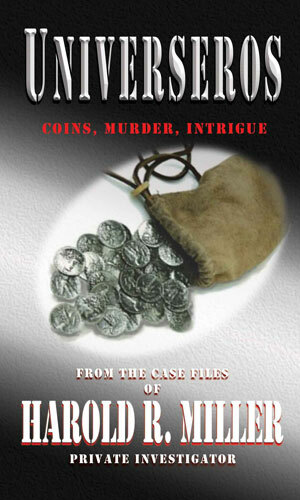 Penn Gwinn was not interested in another assignment that involved his former DIA connection but the mystery of the missing historical platinuum coins called 'universeros' was very compelling. He would be compelled to Mexico and then the jungle of South America. Penn Gwinn is approached by a gorgeous red head in his favorite watering hole. She wants him to deliver a message but before much more information can be given, a muscle-bound man interferes and the chase is on, one that will take him to Nicaragua, among other places. 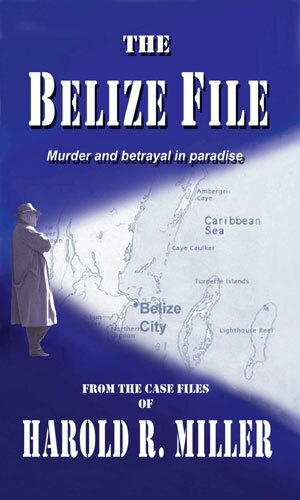 Retiring to Belize, Penn Gwinn would rather be a hunter of relics than a hunter of people. Doing the former, though gets him involved with teenagers from California and renegade Guatemalan soldiers all looking for the Emerald Head. A collection of short stories. 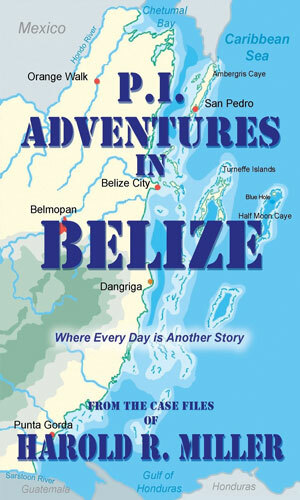 Retiring from his Flying Penguin Investigations in California, Penn Gwinn moves to Belize where he is through with snooping. Except that numerous opportunities arise that keep bringing him back into action. 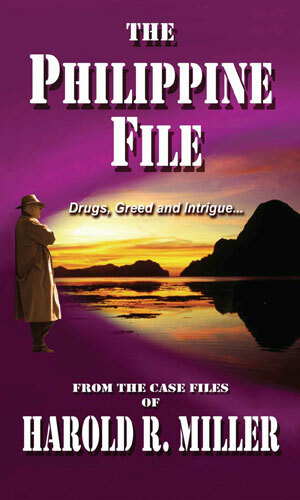 I enjoyed the Penn Gwinn books because they reminded me of Mickey Spillane, though not quite so hard-boiled. Gwinn can crack jokes at the right times and crack jaws at the right times and he is smart enough to not to either when it is not the right time. So for that, I liked them. Trying to figure him out, though, especially his life's history is not a fun thing and I got to thinking perhaps the author did not let such trivialities worry him. The transition from barkeep in Thailand to private eye in San Francisco with not so much as a "that was fun but now for something completely different", well that is a tad confusing. And then we are hunting relics. What happened? I have no idea. But despite the confusion (and truth be told a bit because of it) the books were fun.